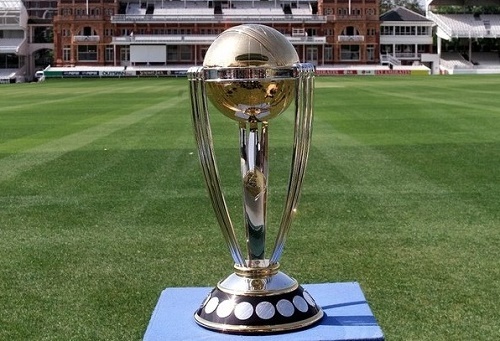 Two time cricket world cup champion team West Indies, will be taking on Pakistan in their opening fixture of 2019 ICC world cup on 31st May at Trent Bridge in Nottingham. 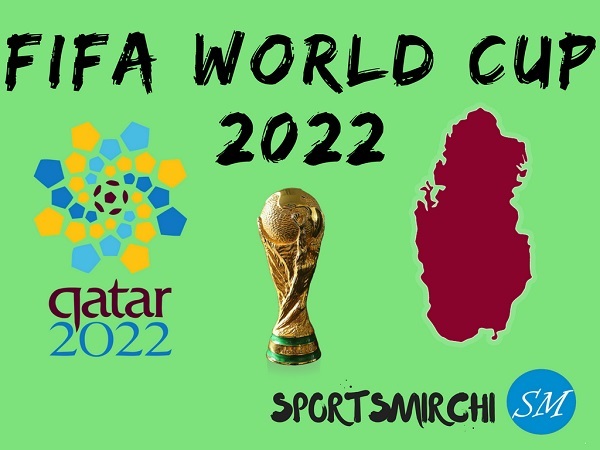 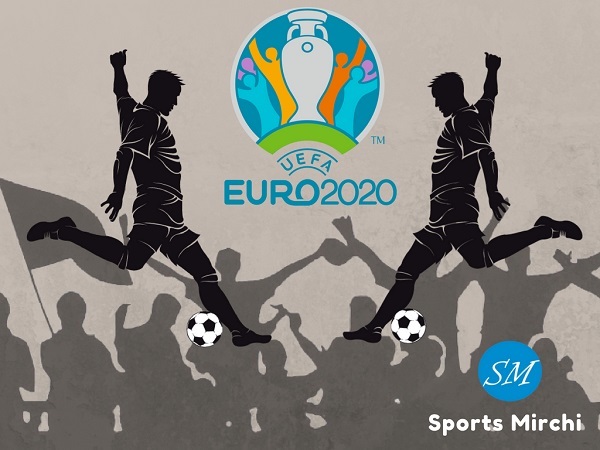 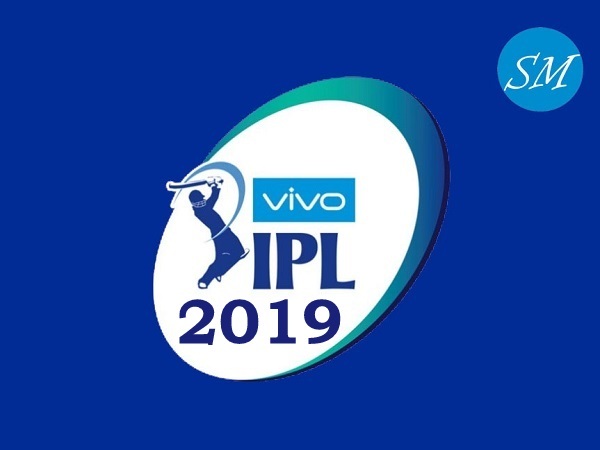 SportsMirchi has designed an infographic specially for Caribbean fans to checkout all fixtures and matches schedule of their team at one place. 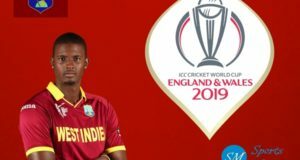 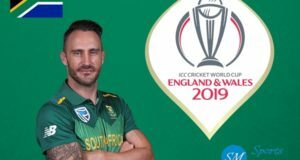 What are your views on Windies chances at 2019 world cup? 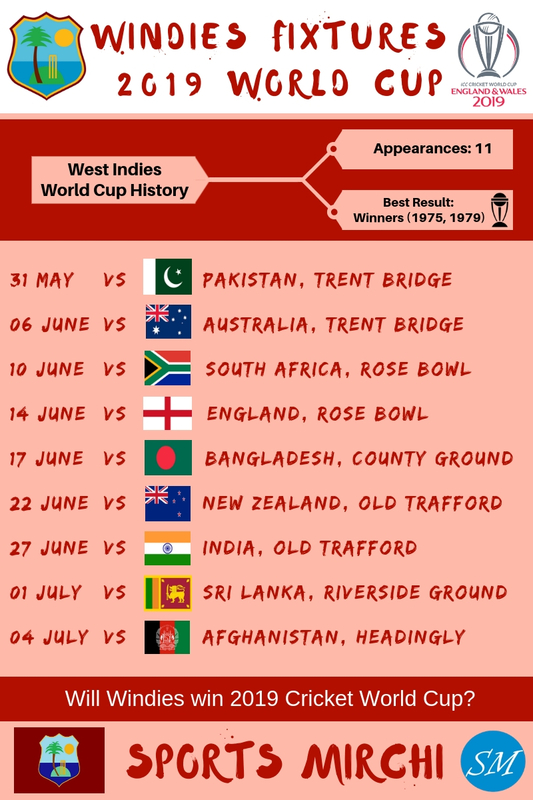 Can West Indies team repeat 1975, 1979 glory in 2019?